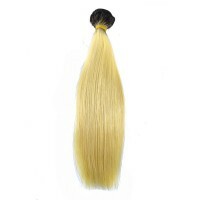 Our Ombre weave is made of 100% pure human virgin hair that has intact cuticle. 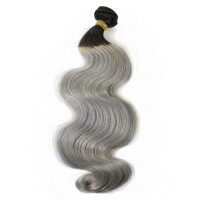 Each bundle of Ombre hair extension is perfect for women who already have Ombre hair or short hair with one solid color. 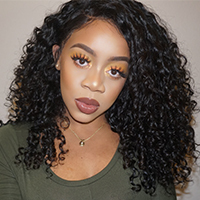 Each bundle of our Ombre hair extension has two or three colors, they can perfectly blending and never looking like you are wearing virgin hair extensions.